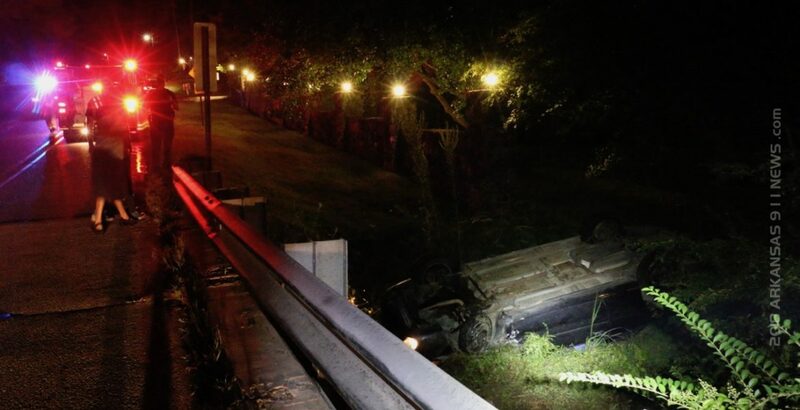 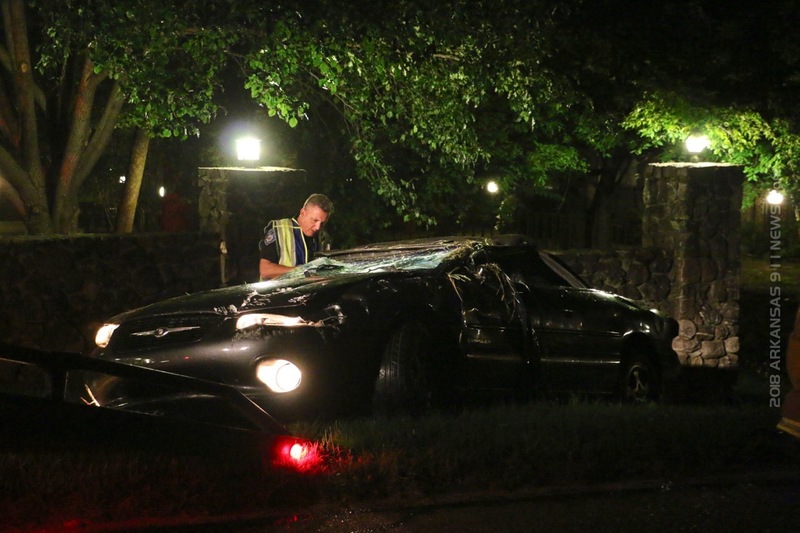 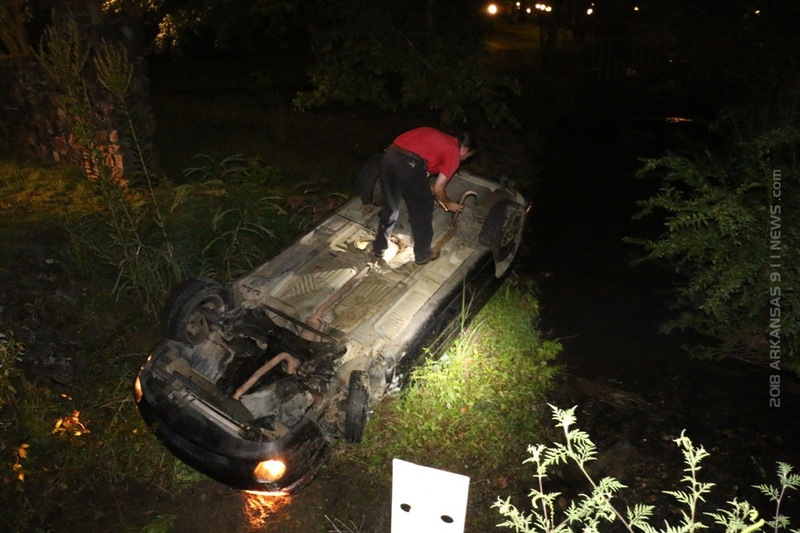 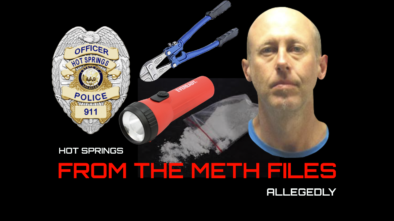 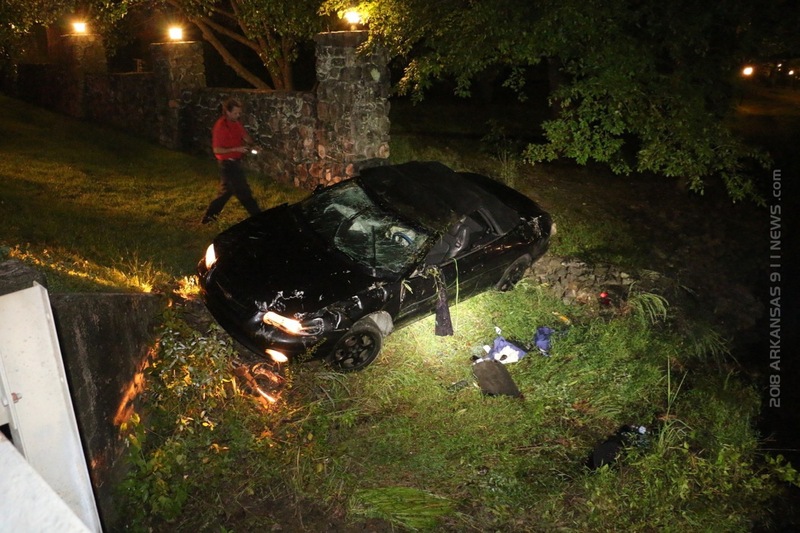 Hot Springs Police Officer Caldwell investigated a single vehicle rollover crash Wednesday Night in the 2300 Block of Lakeshore Drive where the car landed upside down in the creek. 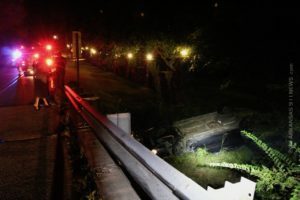 Evidence at the scene showed that the eastbound Chrysler convertible exited the right side of the pavement, traveled down an embankment, dropped off the edge of the yard, overturned and came to final rest upside down in the creek. 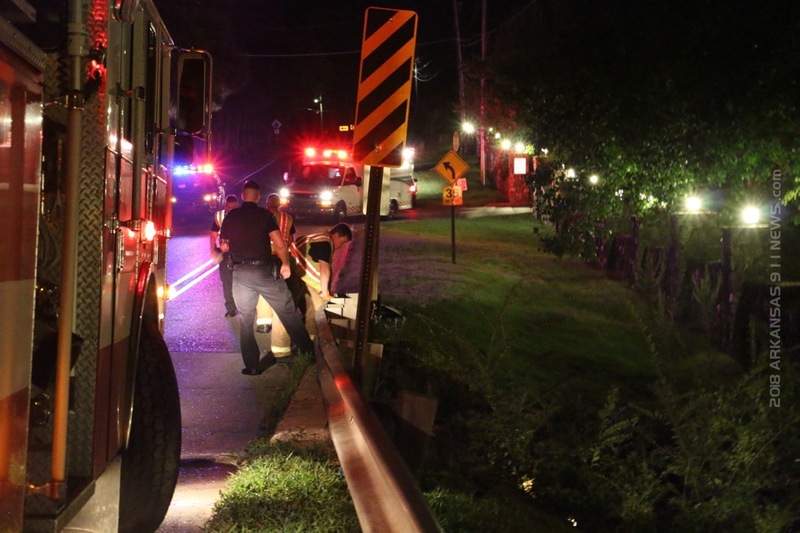 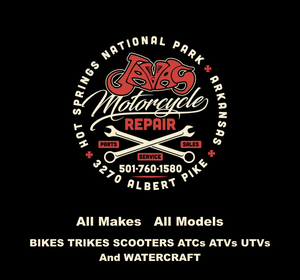 Hot Springs Fire & Rescue Troops arrived quickly and assisted with accessing the patient and medical care. LifeNet dispatched an Ambulance Crew to the scene. 1 person was transported to the hospital by ambulance. 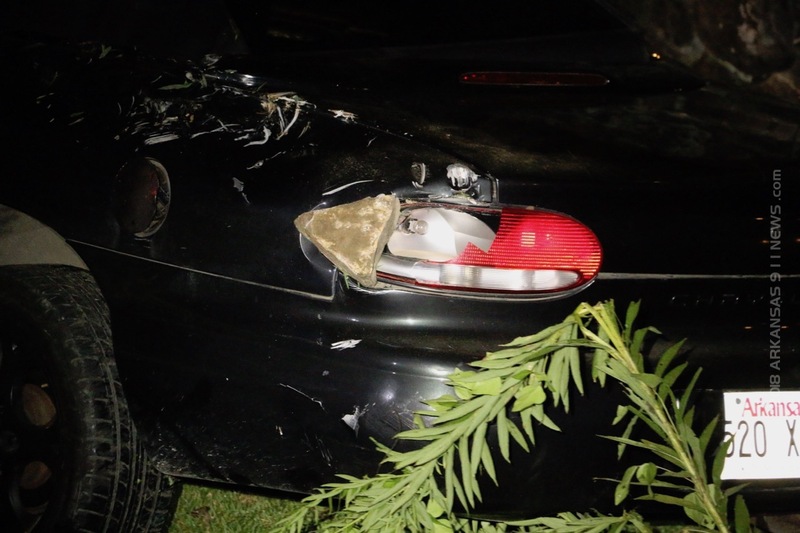 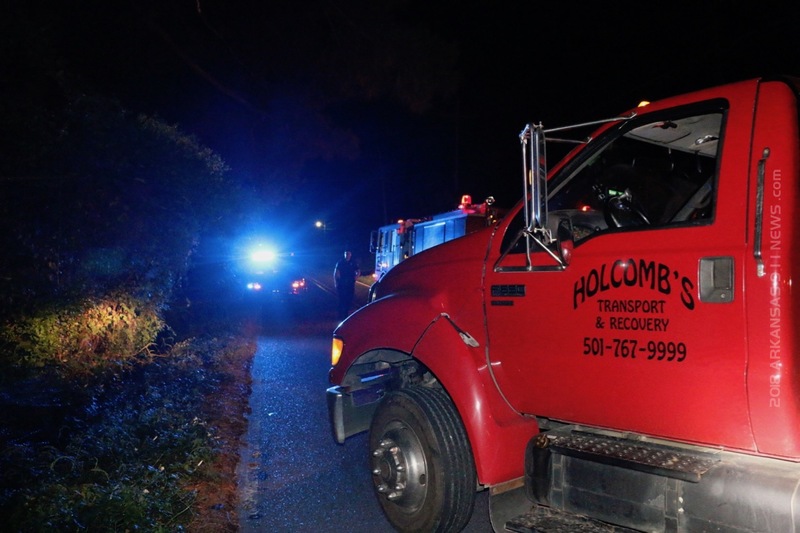 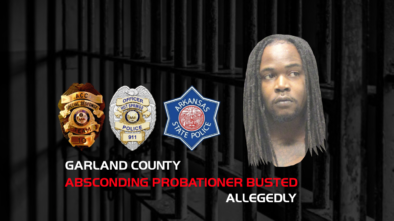 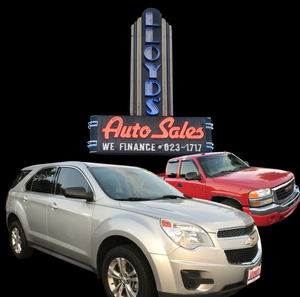 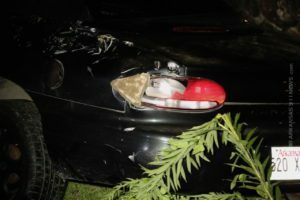 Holcomb’s Transport & Recovery took care of the vehicle and removed it from the scene.